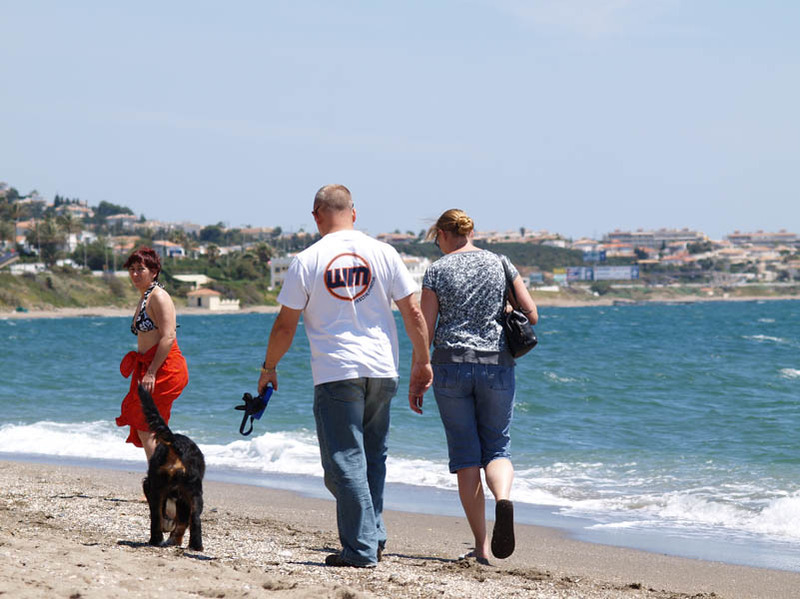 If we talk about important tourist destinations in Malaga, we mustn’t forget to mention Mijas Costa and Mijas Pueblo, as it’s the favourite destination of a great number of tourists each year. 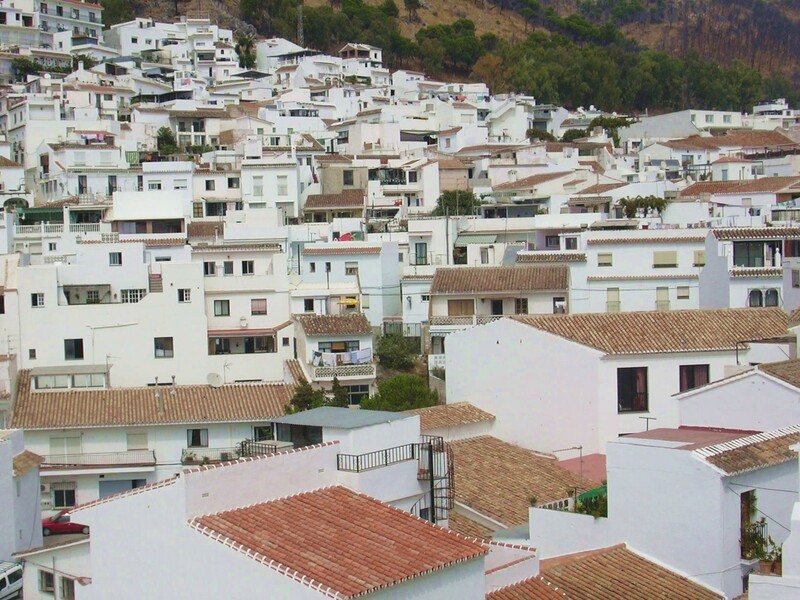 In Mijas Pueblo, the village, we’ll find small typical Andalusian houses, whitewashed and situated on the hillside. Mijas is a village that will provide endless pleasant experiences for our senses, for our sight as well as for our taste, as we’ll enjoy it’s excellent typical gastronomy. 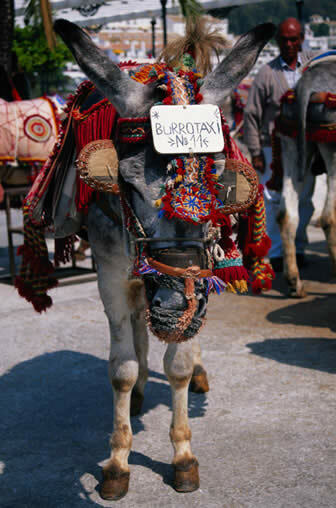 In Mijas Pueblo we’ll also find the popular ‘donkey-taxis’ next to the main central square. Plus, if we’re walking through Mijas and we would like to purchase a souvenir of the village, we’ll find that most of the traditional craftwork is made with linen and wicker. There is also good quality homemade honey and bread that’s well worth tasting. 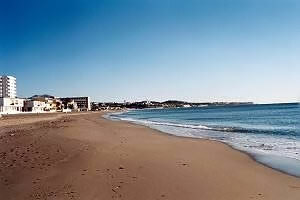 During high season, tourists from all over the coast visit the village. The further up the mountain you go, you’ll find that the streets make way for flights of stairs and the prices in cafes, restaurants and bars get considerably cheaper. Las Lagunas (largely suburban and mixed commercial to the north of Fuengirola). 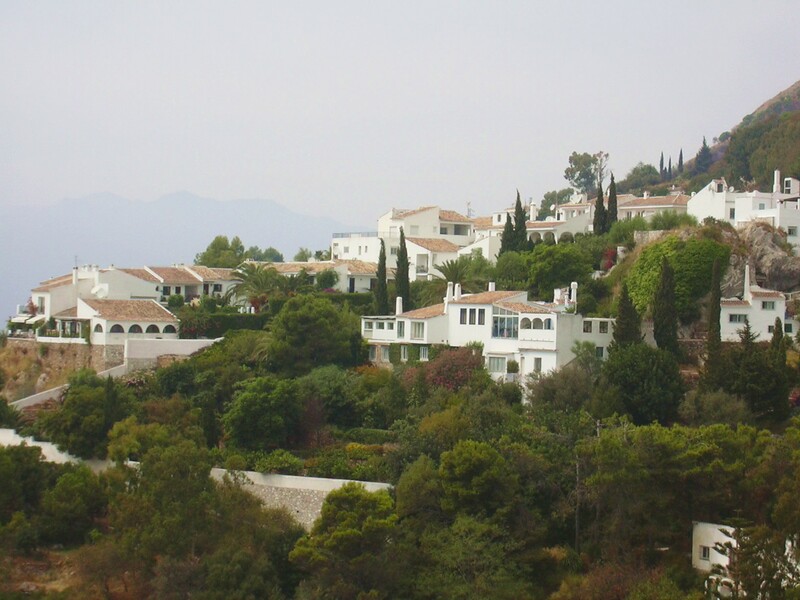 Mijas is located above Fuengirola and Mijas Costa. If you want breath-taking views over the Costa del Sol, there’s no better spot than the Mijas Pueblo viewpoint, called ‘The Mirador’. 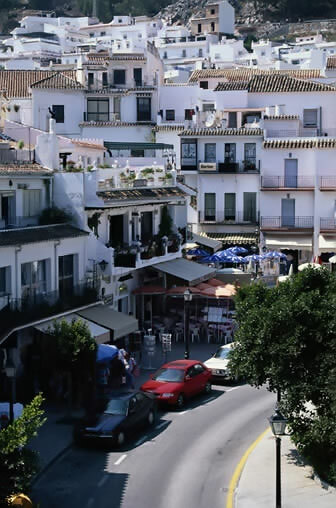 The village of Mijas is formed by narrow streets made with paving stones and delimited by white terraces, red tile rooftops, vaulted passageways and the sound of a canary bird singing in its cage. 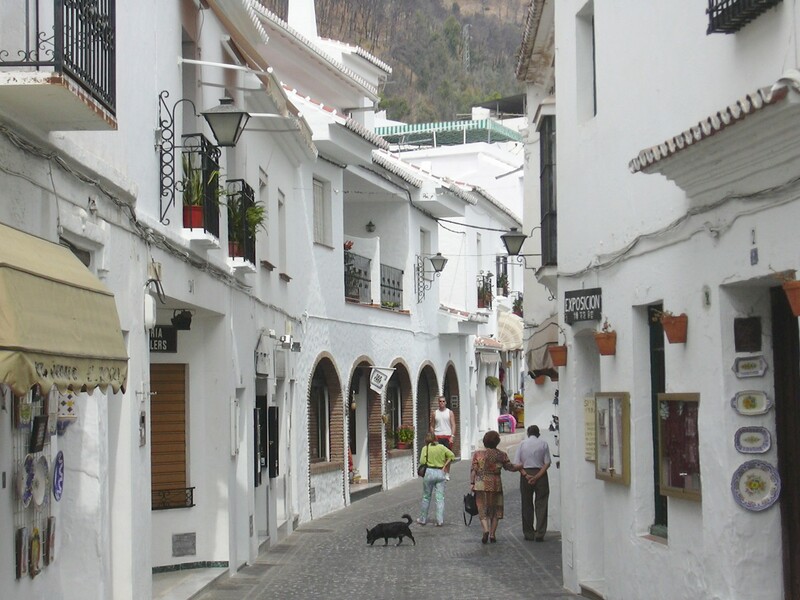 The history of the village of Mijas dates back to antiquity, with two Moorish churches and a sanctuary that dates back to the year 850. There is a lot to see and visit when touring Mijas, for example the chapel of "El Puerto" (the port) from where almost any part of the village can be seen. The Mijas Bullring is one of the few in Spain that is oval shaped, and walking through the village we’ll find some churches and monuments that remind us of its Roman, Arab and Spanish past. 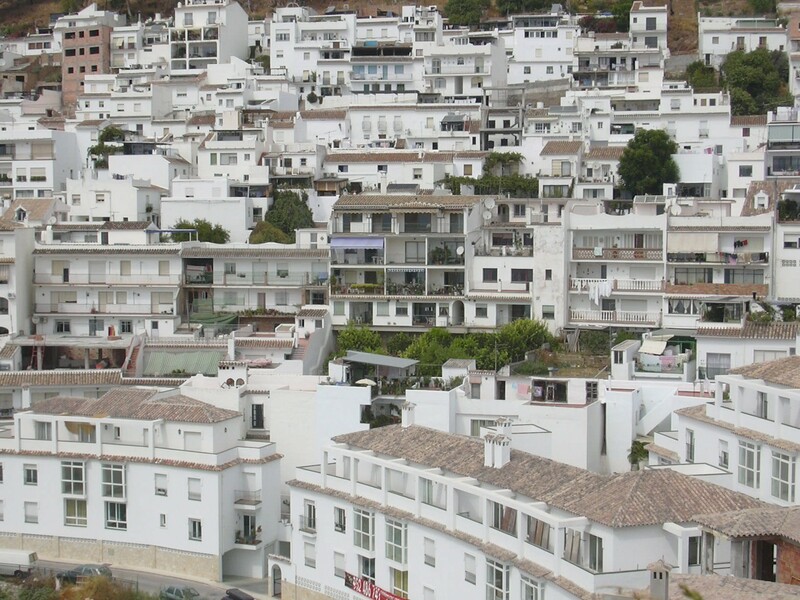 In high season, Mijas is visited by many tourists from all over the world. 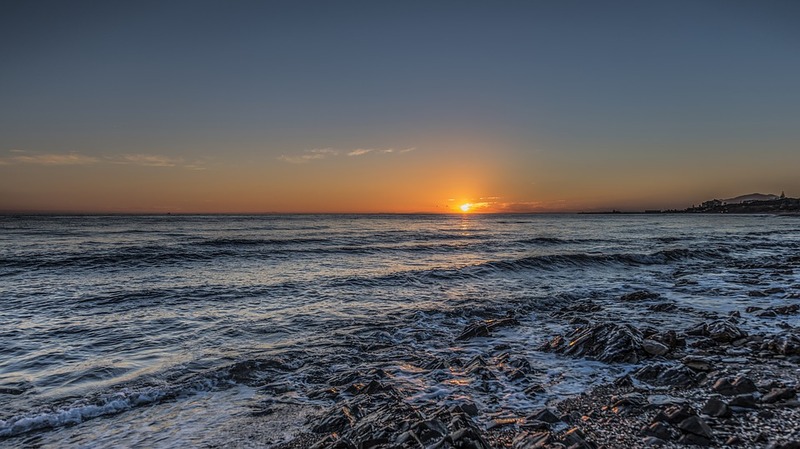 The coast of Mijas is as good as any other in Malaga and it’s the ideal place for those who want to enjoy the tradition and culture of the Mijas village, without leaving the beach and the sea. La Cala de Mijas (the cove of Mijas) is a small urban area well-known for the quality of its beaches, being one of the best in the province of Malaga. A great location to enjoy the sun and the sea or practicing some of the numerous sports it offers, like jet skiing, water-skiing or paragliding. Apart from everything previously mentioned above, along the Mijas beaches there’s a line of typical beach bars built on the sand, locally known as ‘chiringuitos’, where they offer a wide variety of seafood, paella or a cold ‘tinto de verano’, which is a glass of sweet red wine mixed with lemonade...very refreshing! For those golf enthusiasts, without a doubt it’s a more than recommendable destination, as Mijas has some of the most well-known golf courses. Mijas Costa apartments for a self cattering accommodation in Mijas. Taking a bus from Malaga airport to Mijas may not be the most convenient method of transportation if you have a lot of luggage. You can take a Taxi at Malaga airport to Mijas, but it can be a little expensive almost the same than renting a car for a week. There is no train link to Mijas Costa or Mijas pueblo, however you can take a train to Fuengirola which is the latest train station right now, and a taxi from Fuengirola to Mijas would take aproximately 15 or 20 minutes depending if your destination is Mijas Costa or Mijas Pueblo. Transfers from Malaga airport to Mijas is a fast and confortable way if you don´t need to rent a car. Continue reading in how to get from Malaga airport to Mijas ,it could be of help if you are looking for the road route, and if you still have questions like how to go from Mijas to Malaga airport don´t hesitate in contacting us in the Malaga transportation forum. The best way to see this village of Malaga is on foot, as its winding streets and alleyways are often only accessible in this way. If you arrive in a car, there is a large car park in the centre of town.